This is a recreation from an idea on a blog page a couple years ago. They were using a die to cut and layer for beads that move back and forth falling to the bottom. I do not remember the name of the blog but I think her name was Sandy Allnook. I wanted to recreate this in design space eliminating the need for a die that I didn't have. After several days of trial and error with making the file itself and picking materials that didn't flow right, I finally settled on sand because it gave the best flow it wasn't expensive and it as easy to work with. When you move the card side to side the gold sand runs from the top to the bottom and vice versa with the red sand staying put. If you support me on Patreon this file is available for you in the Design Files. Become a Patreon supported today and get this file and many more just follow the Patreon link at the top of the page. Don't forget to register here on the site also for access to the files! 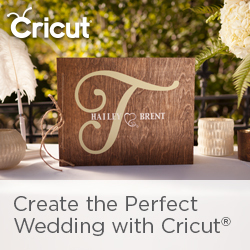 This card-stock is from Cricut ® it is the Natalie Malan Brushed Bouquet.